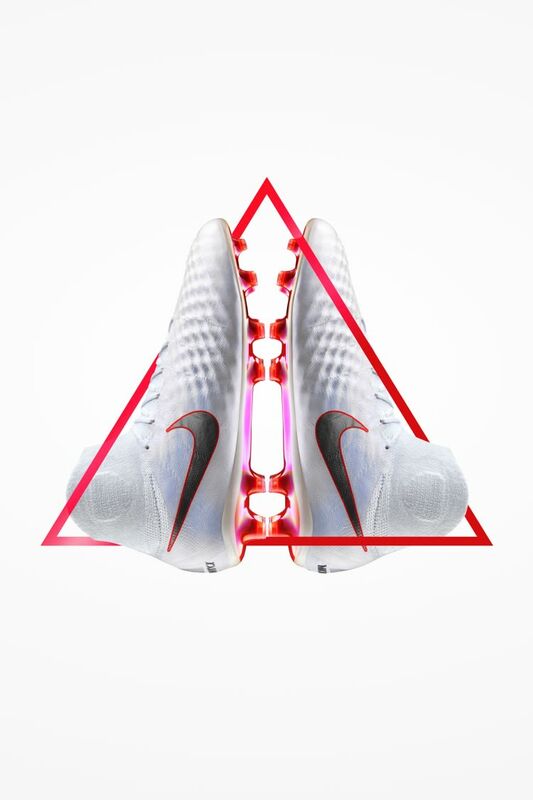 The Just Do It Magista Obra II Elite was built for one of those greats: Kevin De Bruyne. 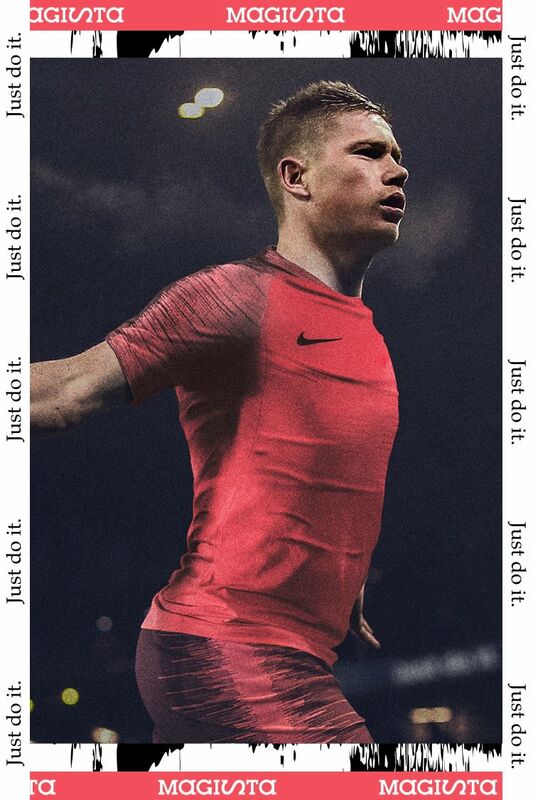 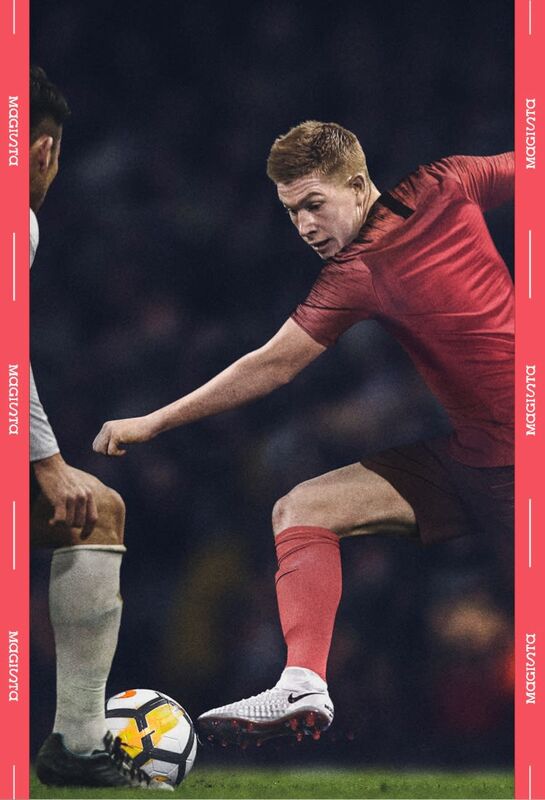 As he steps onto the pitch of the world's biggest stage this summer, De Bruyne will be wearing a boot to accelerate the same inventive play style that helped bring Man City to a league championship. 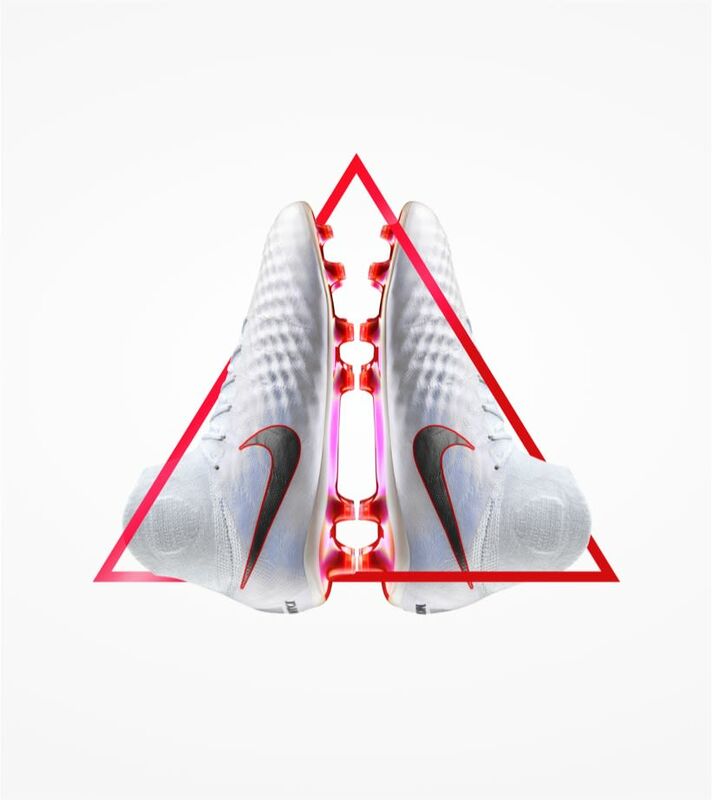 Goals make the highlight clips, but it takes intricate playmaking to open up the shot. 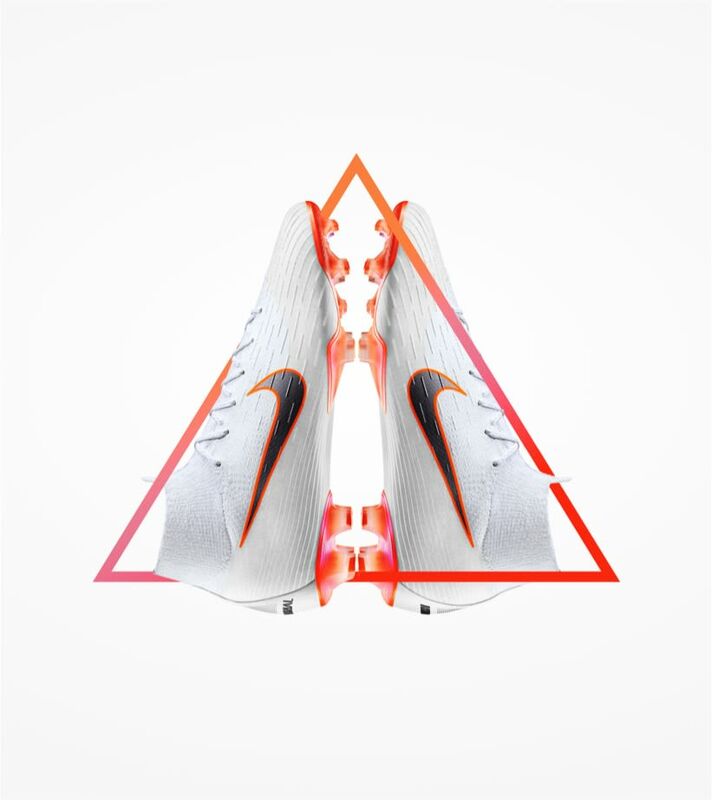 With a textured upper for improved touch and a forefoot made for quick turns, Magista helps Kevin De Bruyne make the difference when it counts. 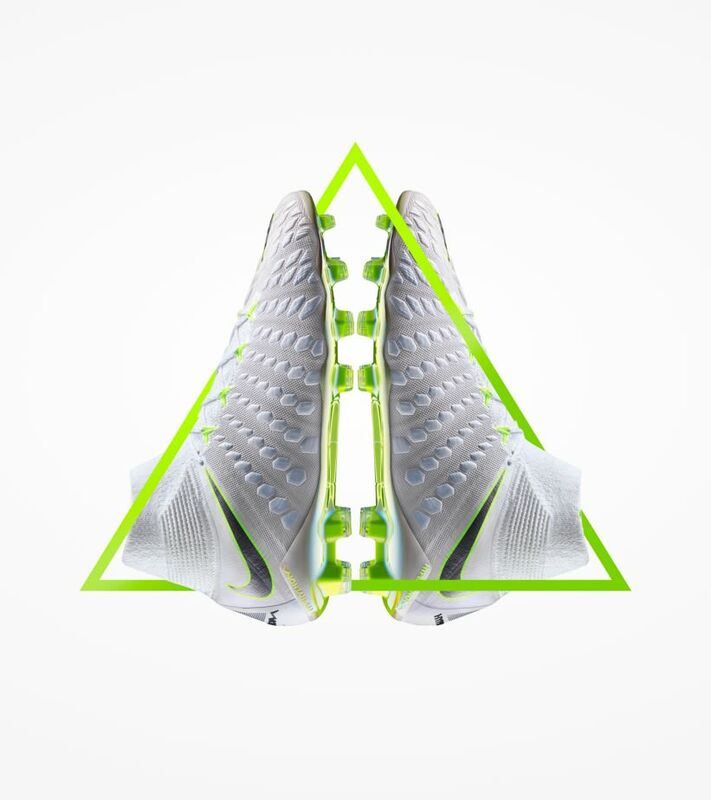 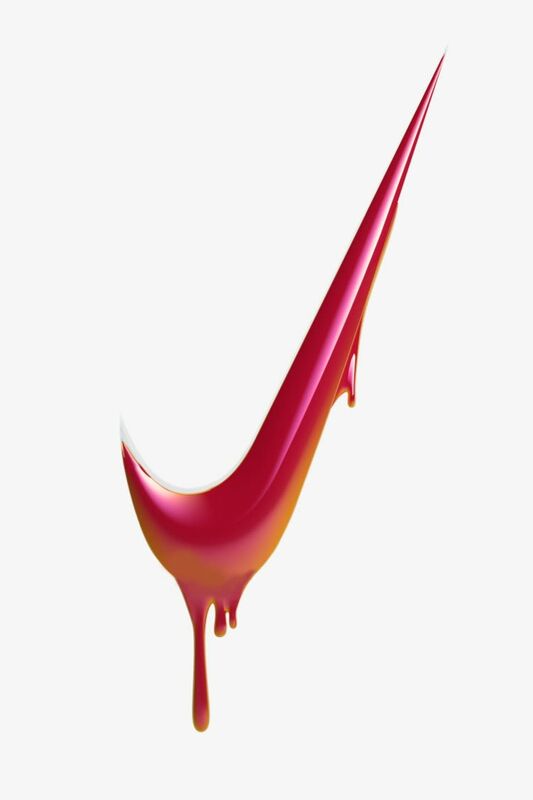 The Just Do It Magista Obra II Elite was designed to unleash a game of pure instincts. 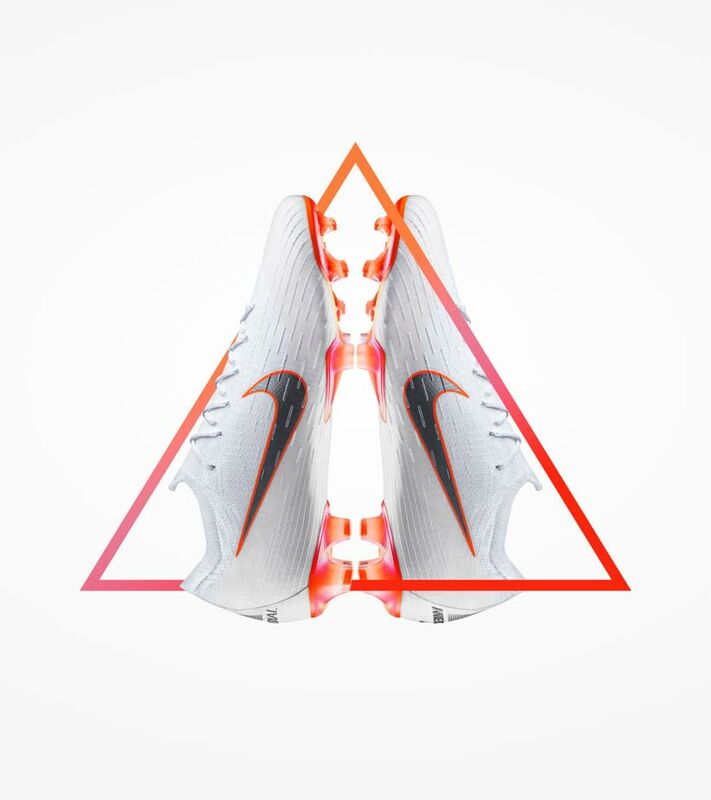 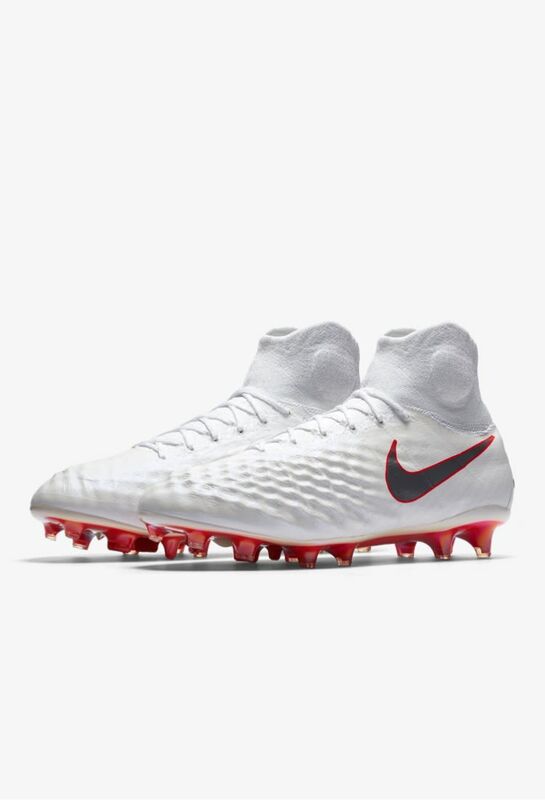 The pearlescent-white upper represents a blank canvas to strip away distractions from De Bruyne's game, while the Bright Crimson soleplate contrasts sharply against the pitch to stand out on the world's biggest stage.